AGU Fall Meeting is the one of largest and preeminent Earth and space science meeting in the world. The 2017 Fall Meeting will take place in New Orleans, Louisiana, offering attendees the chance to discover a new location that features world renowned cuisine, music, arts and culture, and provides access to vital scientific ecosystems. The Crescent City provides attendees access to the world-famous French Quarter, Jackson Square, the Saint Louis Cathedral, and a ride on the historic St. Charles streetcar through the elegant Garden District. 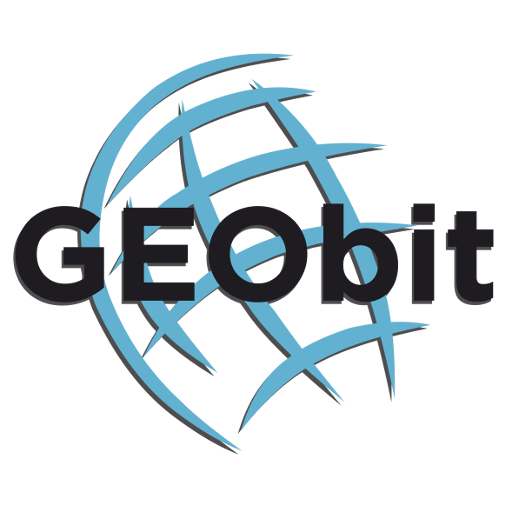 Geobit is presenting at the AGU Fall Meeting being held in New Orleans, 11-15 December 2017. In addition, Geobit welcomes you to visit our team at our AGU exhibit throughout the week.